Headed to Hotter Climes. . . 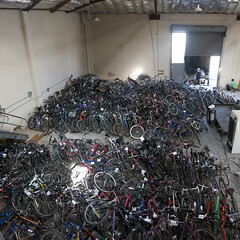 This pile of donated bikes seemed to be enjoying their stay in the Mike's Bikes Warehouse in San Rafael. 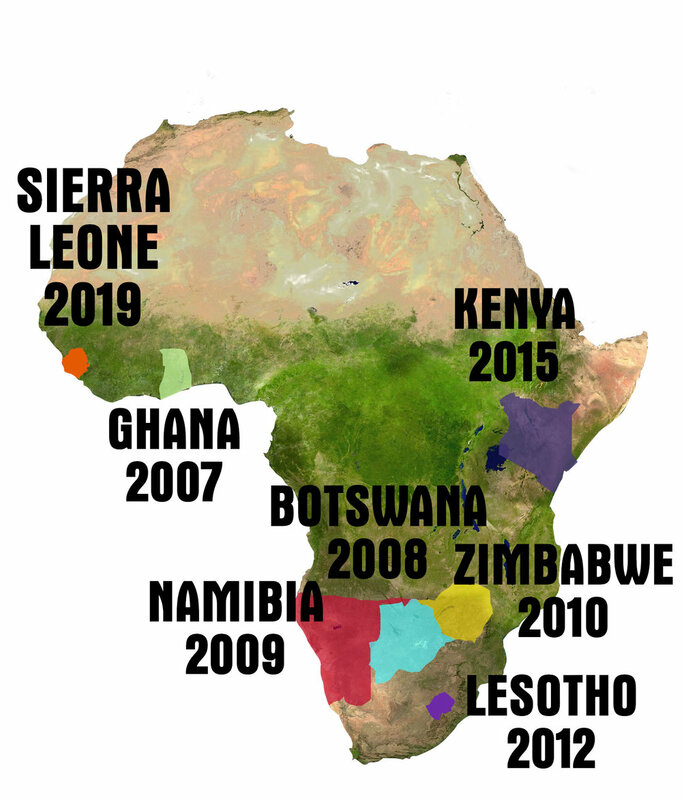 Shaken from their slumber, we loaded all 466 of them onto a container ship bound for Walvis Bay, Namibia. Their ultimate destination, the village of Divundu, where we will be headed next week, has been clocking days with ambient temps over 100 degrees this week. Hope these intrepid bicycles are ready for that kinda heat. More to the point, I hope we are too. . .